Create A Lifetime Of Memories For You & Your Family! Believe it or not, we sell More Than log kits—we provide memories! Conestoga has helped families just like yours create a lifetime of cherished memories, little pieces of time certain to bring a smile to your face for years to come. For over 30 years, in all 50 states, we’ve brought families together, providing warm moments and fond recollections each generation is certain to treasure. Discover for yourself how easy and affordable it is to have your own log home, the perfect setting to create your own family traditions. "Our house is amazing! I look at it now and can hardly believe that it is ours. It has everything that I ever wanted...and more. We love to sit on the front porch and listen to the peace and quiet of being in the woods. We love the smell of all the wood. I hope that smell never goes away!" "Our log home from you all is thee best thing I have ever done in my life. We are enjoying it more and more each and every day." “I'm not a builder by trade, but with the Conestoga team they enabled me to completely construct the house myself. We love living in our Conestoga home that will continue for many years to come." 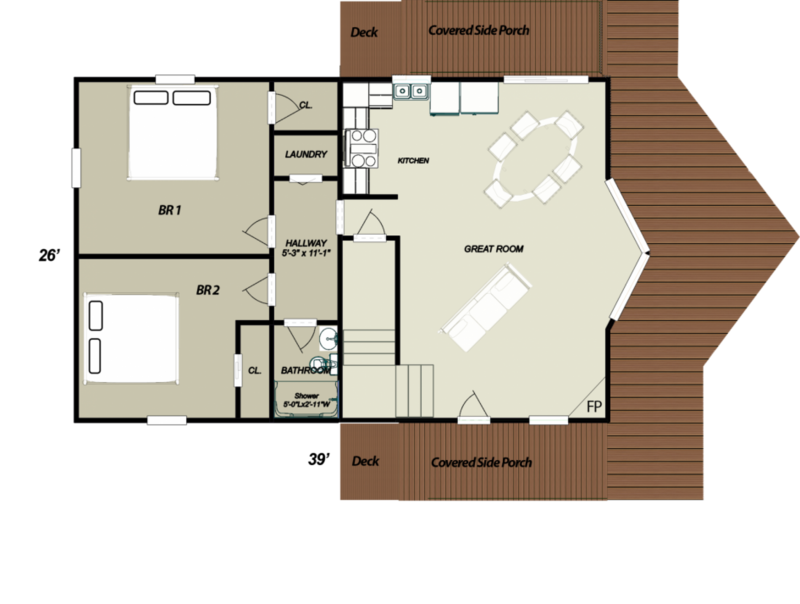 Start designing your log home today and be one more step closer to moving in! Since 1983 Conestoga Log Cabins & Homes has been providing family memories. Our mission is to build the more durable, beautiful, affordable and unique log home kits in the industry. Conestoga has manufactured over 3,000 engineered log structures that have been shipped to all 50 states and seven foreign countries! With every order we strive to build high-quality log home kits at the most affordable prices possible. The Conestoga team consists of talented designers and project managers who are dedicated to excellence. We take great pride in building memories that families can cherish for generations to come. When Conestoga started over 35 years ago, our goal was constructing simple, solid and budget conscious cabins for the campground market. Families visiting campgrounds with Conestoga cabins soon discovered their coziness and warmth and asked to purchase their own log cabin kits. Our response was the introduction of a product line including primary and vacation homes. We later added commercial log buildings for resorts, federal parks, church camps and bunkhouses for scouting organizations. With 35 years of experience serving the log cabin industry, Conestoga can confidently say that we’ve mastered designing, building and delivering unique log cabin homes. Our customers find our products affordable, long-lasting and beautiful. If you don’t see exactly what you are looking for, work with us to create the unique log home design of your dreams. What Makes Conestoga Log Home Kits Unique? 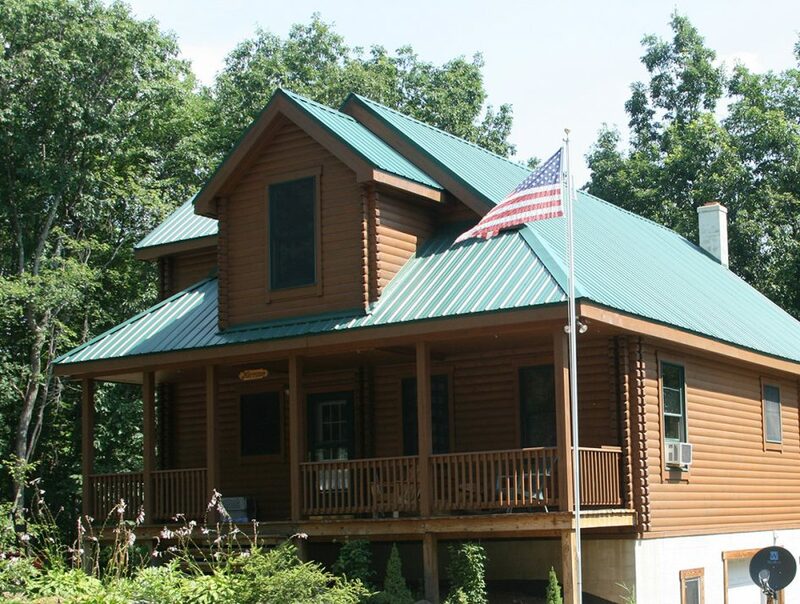 Since 1983, we’ve sold over 3,000 log cabin and log home kits in all 50 states as well as abroad. 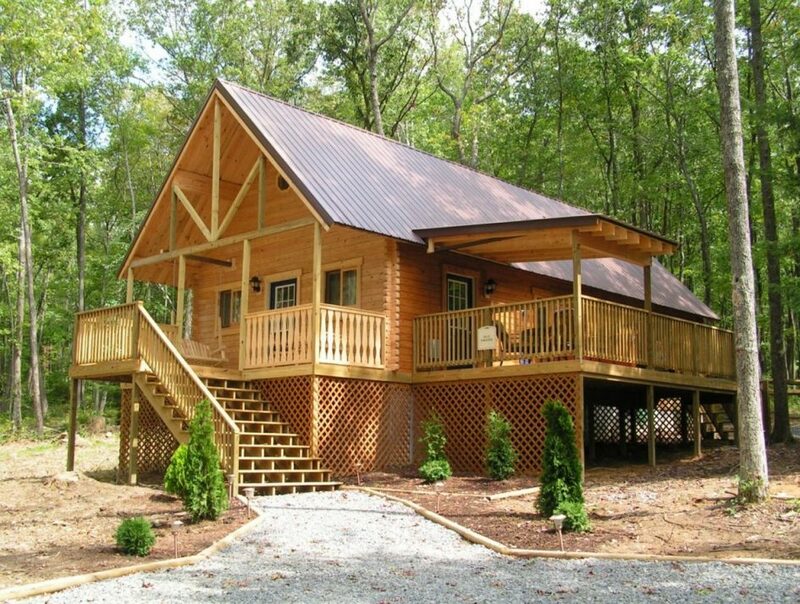 Our specialty is log cabins and homes under 2,500 square feet. Our customers include over 300 resorts and campgrounds. Our kits include but aren’t limited to residential, vacation and commercial buildings such as log offices, log stores, bathhouses and bunkhouses. All of our talented project consultants and managers work right at our Pennsylvania factory location. Our low-maintenance logs are the key to a solid foundation and uniqueness. They have far less shrinkage, twisting, checking and warping compared to competitors’ log kits.